WHELF has a new Development Officer starting today: welcome to Gill Morris who will be based at Swansea University. Her working days for WHELF will be Wednesday afternoon, Thursday and Friday. Gill currently works 2.5 days a week in the Swansea University Collections team alongside her role at WHELF. 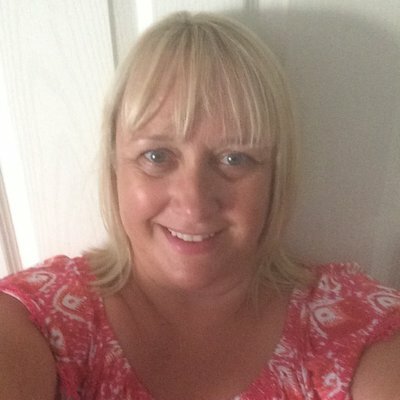 She has spent time at four WHELF institutions: her degree in French and Welsh Studies was from Cardiff University, she did her postgraduate qualification at Aberystwyth University, then worked at Swansea Institute/Swansea Met/UWTSD twice and at Swansea University, including subject librarian roles. Gill also worked as a teaching assistant for 8 years whilst bringing up her 3 children. When not in work Gill likes reading, walking the dog, watching rugby, going to the beach (summer or winter) and spending time with her family. Wishing Gill all the very best in the role from all at WHELF!